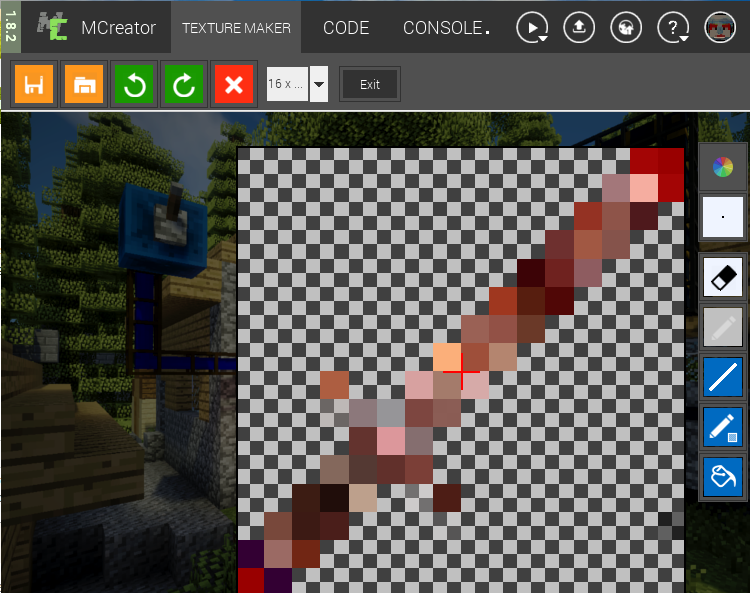 While updating my mode in MCreator 1.8.2, i was changing the textures for my tools and swords, blocks, etc. 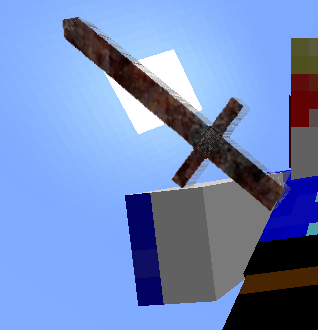 I realized that in 1.8.1 and 1.8.2 that the position of the sword in my hand is incorrect. Only noticed when pressing F5 to see the player. 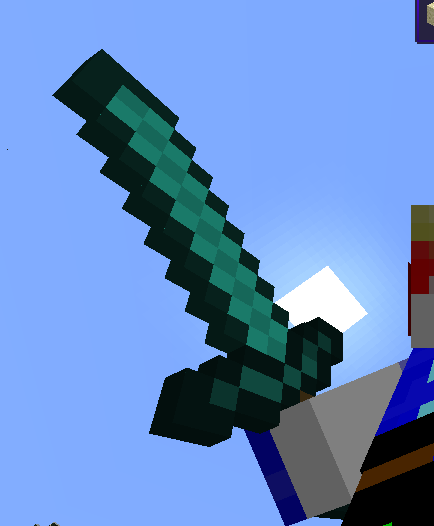 :-( Instead of holding the handle in hand I'm holding the guard on the handle making it look off and not matching vanilla sword positioning. All my swords are like this and they are set as Sword (1.5) in the item. My tools (pickaxe/axe) look fine. The texture is pointing in the correct direction (bottom left to top right) as shown in attachments. Is there something I'm missing in the creation/setup of using swords or what I can do to re-orient them to the correct positions? I will check this issue and try to fix it. Thank you for your bug report. Please attach your workspace and tell me the name of the sword so I can inspect it as I have made a similar sword to yours for test and it worked fine for me. 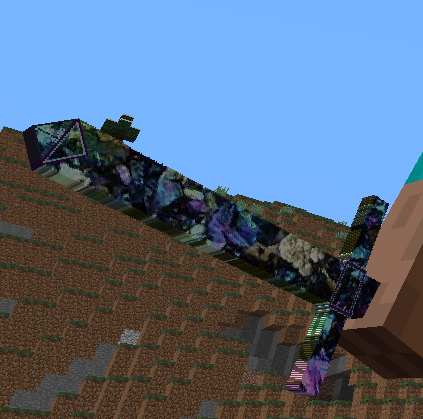 Could this possibly be an issue due to you making an item mod element as a sword rather than the tool mod element? When I created these initially, I created them as an Item but listed as a sword (tool value: 1.5) as it shows when creating an Item you can specify a sword. Perhaps this should be removed so others don't do this? 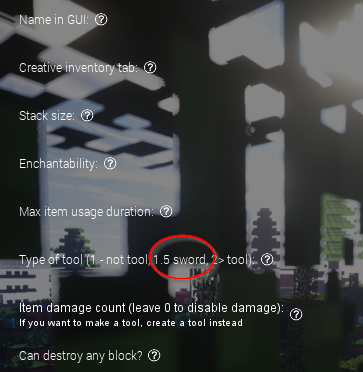 We won't delete this as this is another option for more customized weapon types but in most cases the tool and sword type are the best option for most swords. got it, thanks Klemen for the quick reply.